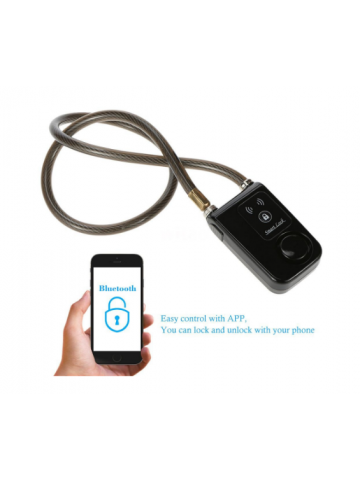 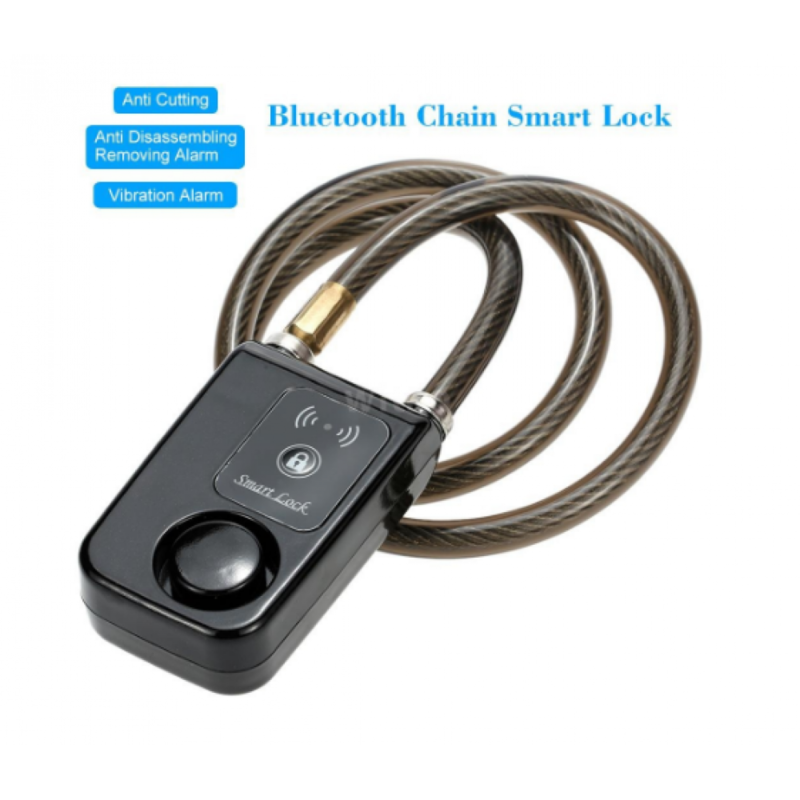 This item is Bluetooth Chain Lock, it has anti cutting, anti disassembling,removing alarm and vibration alarm functions. 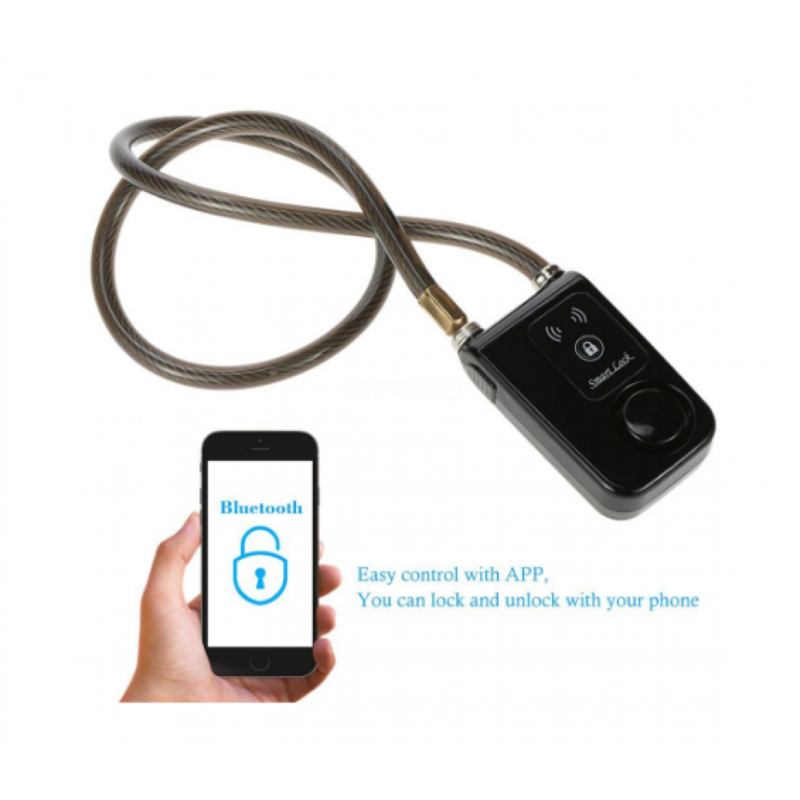 You can lock and unlock your bike or motorcycle with your phone APP. 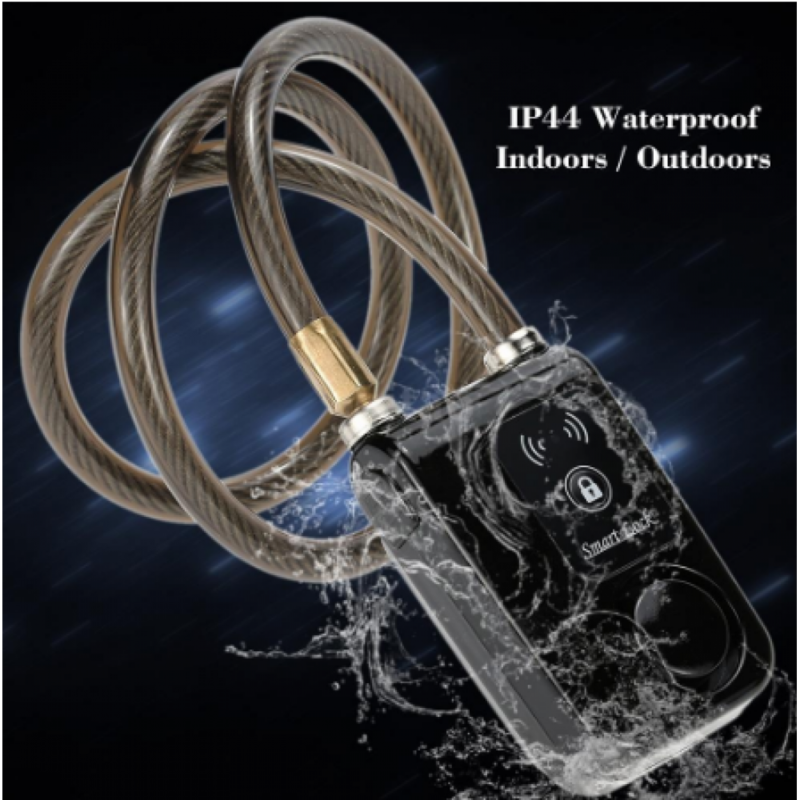 So, don't hesitate, it will be a good choice for you.